Ranked from 5 ratings. Score is adjusted from raw score by the median number of ratings per game in the jam. 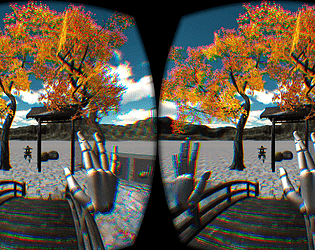 LeapGarden is a world building sandbox, with a Japanese garden theme. 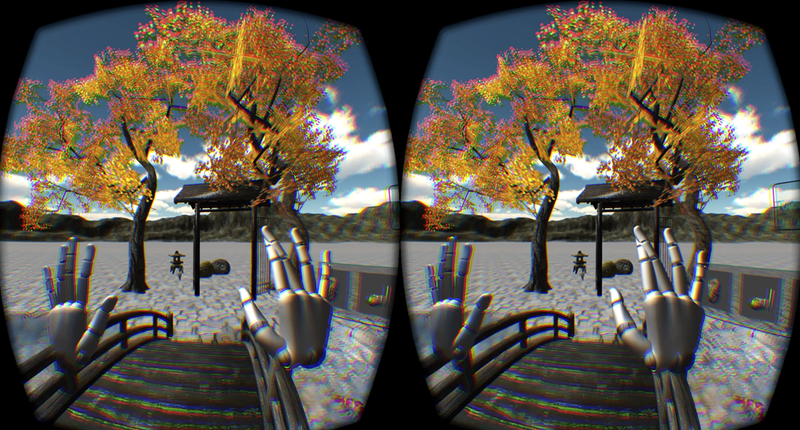 It's built for the Leap Motion hand tracker and the Oculus Rift DK2. Use your hands to create and place flowers, trees, rocks, and various other garden objects. For me, world building is the holy grail of VR. There is nothing like creating your own world that fully surrounds you. The Leap is the perfect input for such an application. It lets you sit back and immerse yourself in your world, and gives you natural control over the placement and orientation of the objects in the scene. I foresee two future projects: finishing this garden builder and releasing it in the Leap store (for free!) Then I would like to create a more general Unity plugin, that would allow you to create a world from models in your own project. This could be a fun way to create levels for games, build architectural models, or just play around with your ideas! Thanks for hosting this Jam, it's been a lot of fun!! Great Job! Very fun to play! Thanks Hereson! 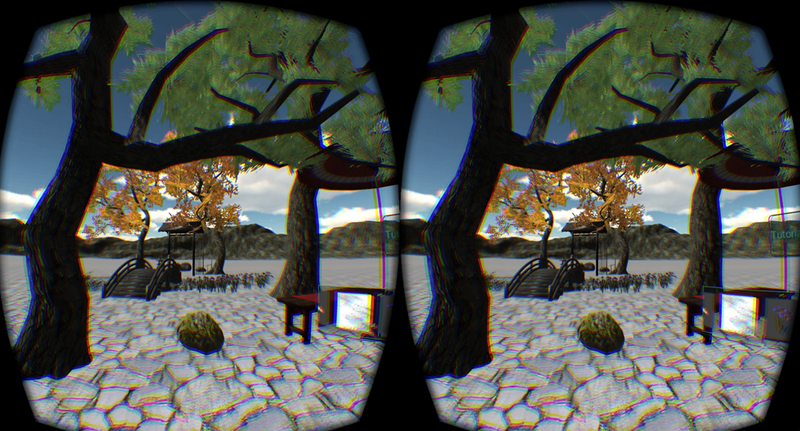 I know what you mean, I've been testing Oculus entries all evening and my vision is swimming a bit now :) Make sure you orient yourself on startup by pressing the Left CTRL key, that will center the world and ensure that the menu on the left is easy to reach. After that place some things in the world to ground yourself. I like to start with a few big trees. Thanks for testing!! Great tool. 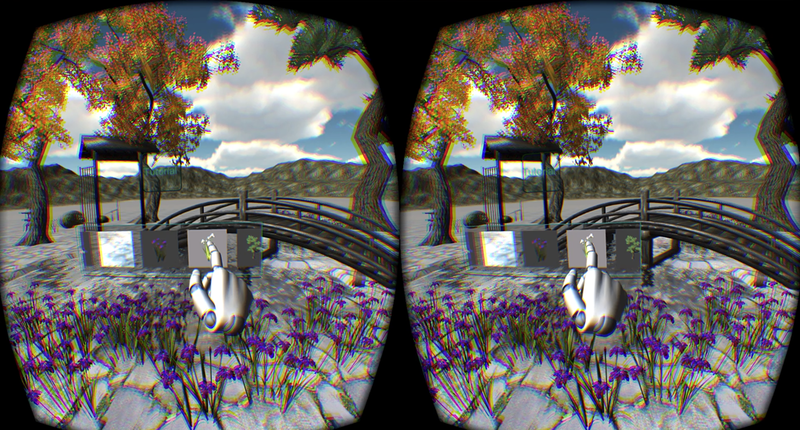 Yet (since I need to take a lot of breaks after using the Oculus Rift), it can be quite disorientating. I'll give it another try tomorrow.